Fishtail palms are very attractive, somewhat busy palm trees with fronds that (not surprisingly) resemble the tails of dead fish. This is a suckering and clumping palm, meaning that a single healthy trunk will soon grow into a small clump. You'll frequently see fishtail palms sold as interiorscape plants, often for large areas like foyers and atriums, where they are planted in large pots as accents. Fishtails are beautiful palm trees, but they are not especially easy to grow over the long-term indoors. They need bright, strong light, or they will slowly die, and they benefit from warmer and wetter air than many houses can provide. The Fishtail palm is an attractive flowering plant with fishtail-shaped leaves. It belongs to the genus Caryota and is often called the Caryota palm. The scientific name for the Fishtail palm is Caryota. There are about 50 different forms of Fishtail palms and about 12 of them are well-known. The Fishtail palms have bipinnate (twice-compound or twice-pinnate) leaves. It means that the palm’s pinnate fronds have the leaflets that are also pinnate. The Caryota palm is the only palm that has bipinnate leaves. The members of the genus Caryota are monocarpic plants. It means that they flower only once in their lifetime, set seeds to start new generation and die. They flower from the top down. 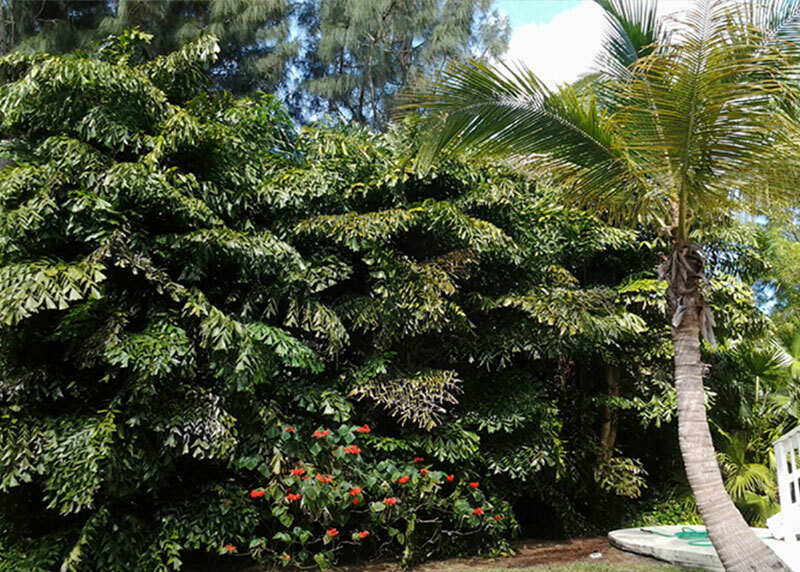 The Fishtail palms are fast growing species. They prefer full sun, high humidity and rich fertilize soils. The exotic plants can be grown indoors in bright filtered light. Caryotas are propagated by seeds and also by separation of suckers from parent clump (clustering species). The seeds can irritate the skin and should be handled with care. Germination takes place from 4 months to one year.